Often referred to as Hoolehua Airport, Molokai Airport is a public airport owned by the Hawaii Department of Transportation. The airport lies 6 nautical miles northwest of the downtown of Kaunakakai, in Maui County, Hawaii. Molokai Airport is the major airport of the island of Molokai. The airport is named as a non-hub primary commercial service facility, according to the National Plan of Integrated Airport Systems. 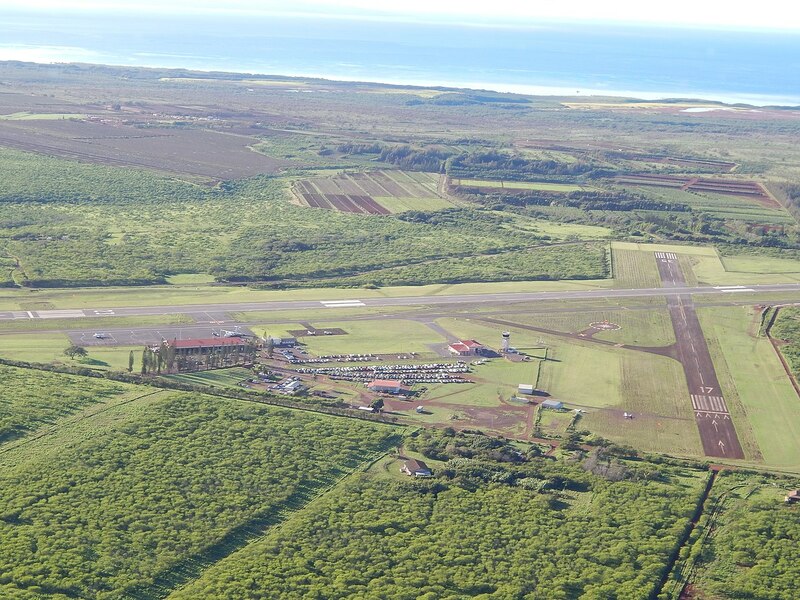 Covering 288 acres, Molokai Airport owns two asphalt surfaced runways. The leading airlines are ʻOhana by Hawaiian, Mokulele Airlines, and Makani Kai Air Charters with Honolulu being the top destination. There are 4 aircraft based on the field of Molokai Airport, such as single-engine airplanes. The major aircraft operations Molokai Airport provides are local general aviation, military, air taxi, and transient general aviation. BLW, Bellows Field, Waimanalo, United States. HHI, Wheeler AFB, Wahiawa, Mali. HIK, Hickam AFB, Honolulu, United States. HNL, Honolulu International, Honolulu, United States. JHM, Kapalua, Lahaina, HI, United States. LNY, Lanai City, Lanai City, United States. LUP, Kalaupapa, Kalaupapa, United States. MKK, Molokai, Hoolehua, United States. NAX, Barbers Point, Barbers Point, United States. OGG, Kapalua, Maui, United States.